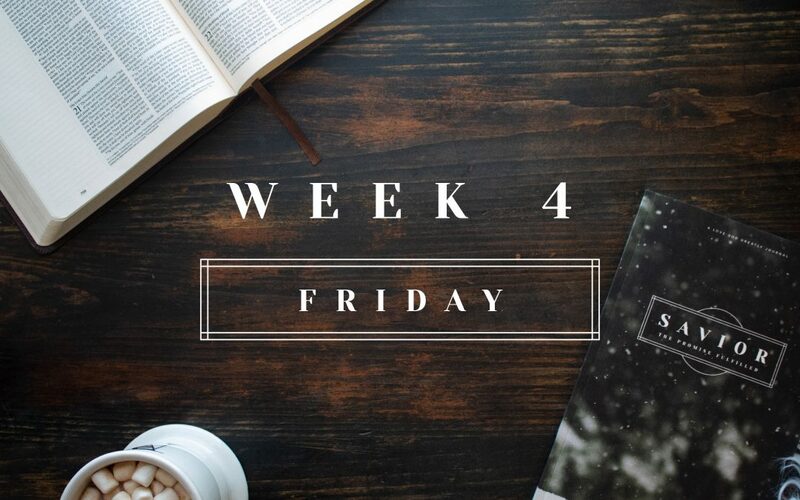 We’re excited to release our four-week Love God Greatly Savior Study Journal! For less than $11, you’ll receive our easy to follow reading plan, weekly reflection questions, prayer & praise section, as well as plenty of room to journal your daily, personal SOAP reflections as you dive deeper into God’s Word! 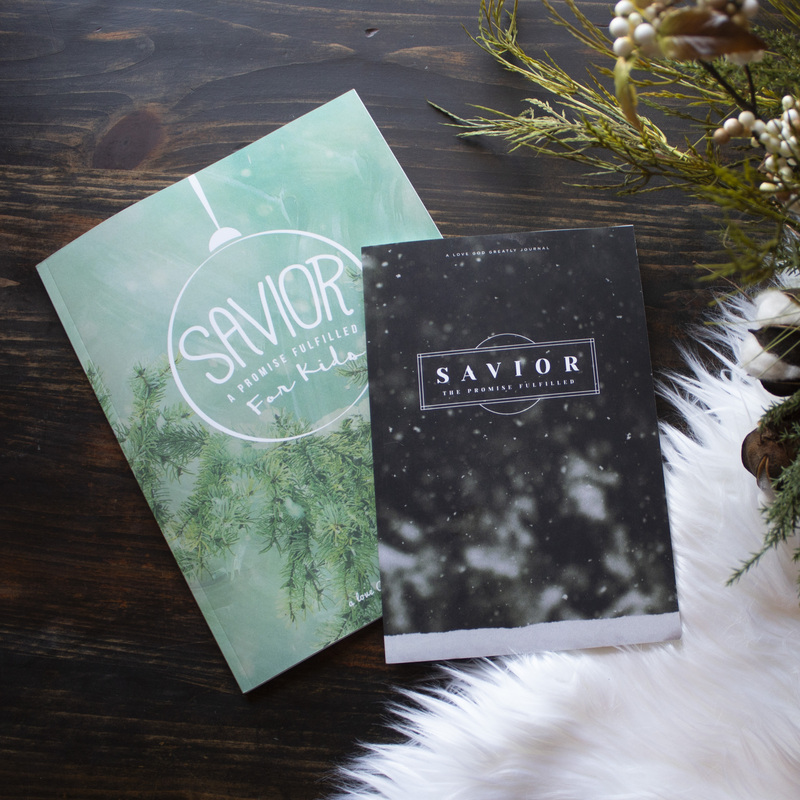 These beautiful, journals even include a recipe for you to try with your friends from one of the many countries Love God Greatly serves! 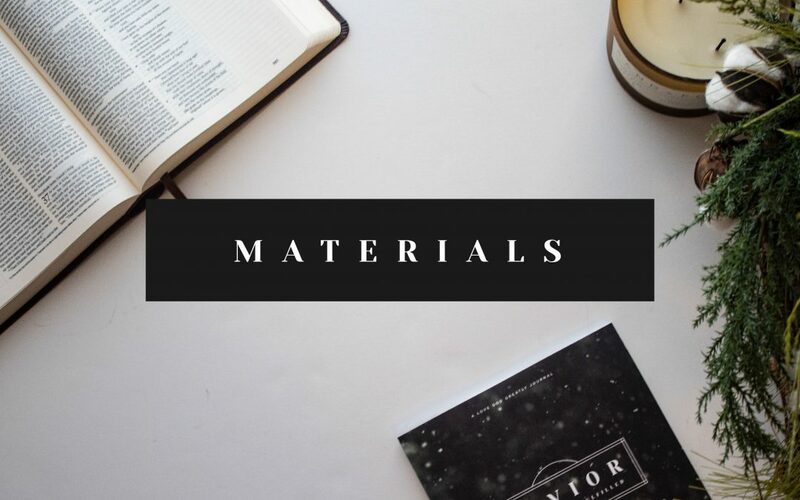 Best of all — EVERY journal sold supports the ministry efforts of Love God Greatly and helps us get God’s Word into as many languages and women’s hands as possible. 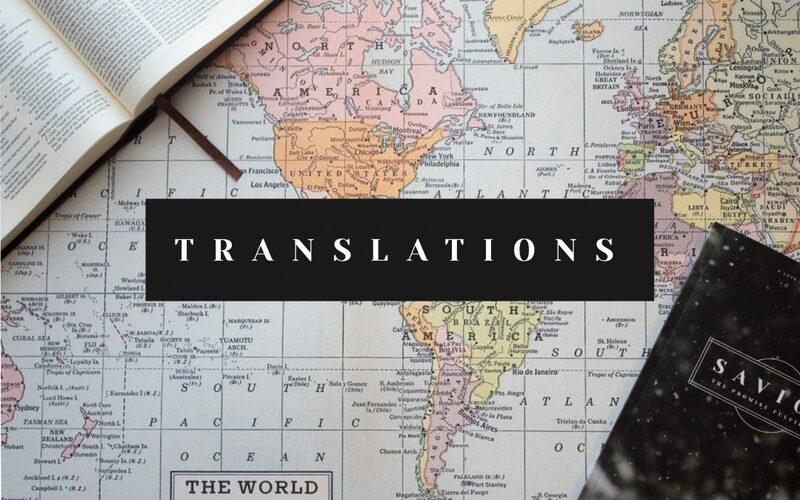 Thank you for helping us get more and more women around the world in God’s Word! Christmas can be an overwhelming season. We try to feel the joy of the celebration, but our long to-do lists and packed schedules often leave us exhausted and we crawl to Christmas Eve trying to survive until the 26th. In the middle of our very busy days, it´s easy to forget what we really celebrate at Christmas: We celebrate Jesus. We celebrate His coming. We celebrate the good news of Jesus´ birth. This was news of great joy and would be for all the people. We celebrate that a Savior has been born to us. We celebrate the fulfillment of the Law and the Prophets in Jesus. We celebrate Emmanuel, God with us. This Christmas study will help you think about the true meaning of Christmas and celebrate His coming. For more encouragement, join us online where you’ll find corresponding Bible study content in our Monday, Wednesday, and Friday blogs, further insights through our daily devotions on our Love God Greatly app and a loving community on Facebook and Instagram to cheer you on as you spend time in God’s Word! Love God Greatly is dedicated to making God’s Word available to our beautiful community of women… and now, women have the incredible opportunity to share God’s Word with children through this study uniquely crafted for young hearts. Our SAVIOR for Kids study journal offers God’s Word to the next generation of believers in practical and interactive ways that are sure to engage children in a deeper understanding of who God is and His story for their lives. Following a simple four-week Bible reading plan, Scripture will come alive to your child with the help of spacious journaling pages, fun memory verse coloring pages, and an area to draw and record personal items of prayer and praise. 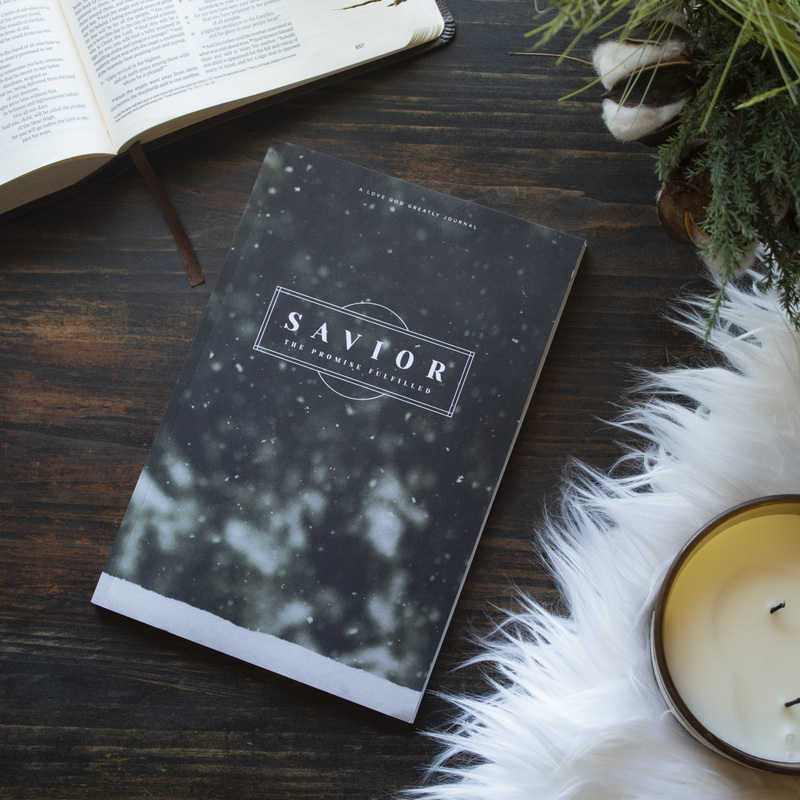 Savior for Kids is the perfect companion for children to use alongside the Love God Greatly Savior women’s study journal. Journal along with us as we dive into Scripture together… reading and writing what God speaks into our hearts along the way. spreads God's Word to women around the world! Will you consider a donation to help us reach even more women with God's truth?